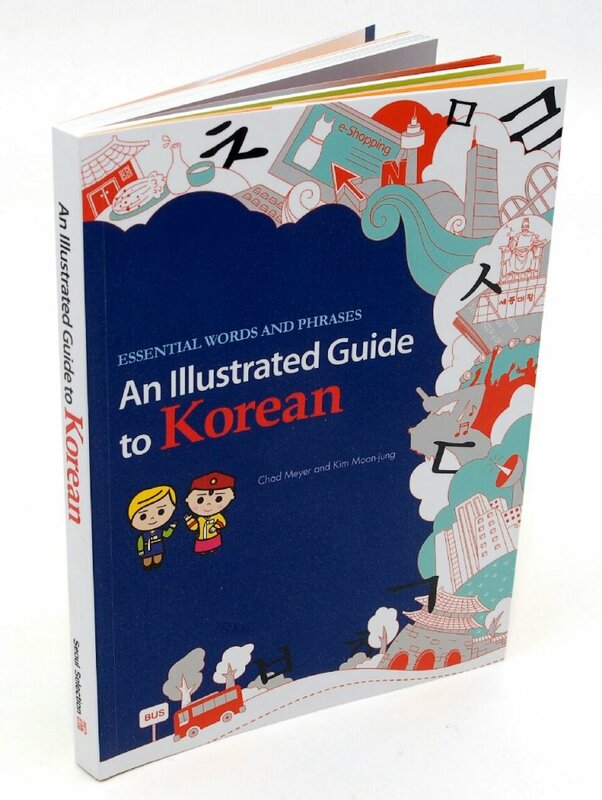 An Illustrated Guide to Korean includes 308 pages of Moon-Jung’s hand drawn illustrations from our newspaper series and a wealth of Korean language and cultural content. Followers of the series will recognize the format but will find updates and a clean easy-to-use design. A 50-page book preview is available at Amazon. It’s available at all major Korean bookstores as well as the 4 Incheon Airport booksellers. -Selected by the Korean Publisher’s Association as one of the books for the 2015 International Book Fair in New Delhi.